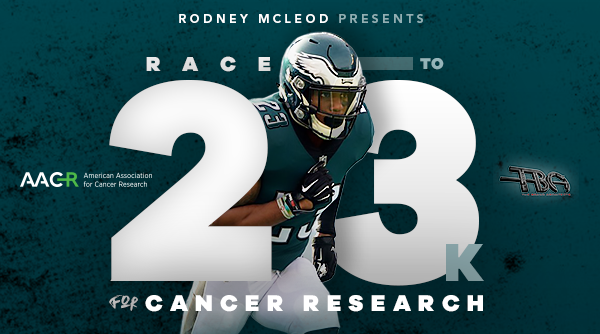 Rodney McLeod spent his off-day with Food Lion to giveaway food to this in need for the Thanksgiving Holiday. Almost 200 people braved cold temperatures to get the free items as part of a Food Lion Feeds distribution in the store’s parking lot. Food Lion partnered with the Philadelphia Eagles Cornerback and the Food Bank of Delaware to execute the event. Contact Benny L Smith at blsmith@foodlion.com for more information.